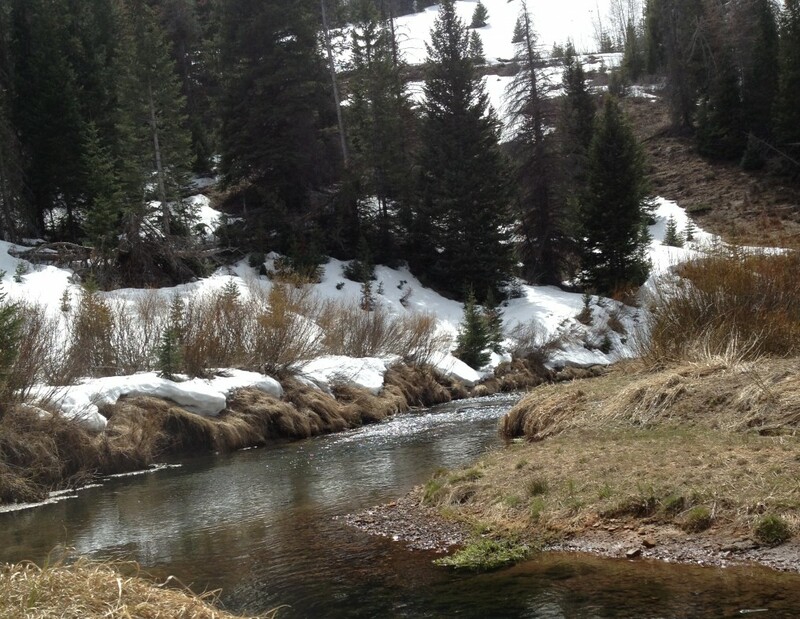 This entry was posted in Fly fishing, humor, memoir, outdoor, writing. Bookmark the permalink. “Okay, I can see where a layer of ice between your fingers and the rubber might act as insulation.” ha ha ha ha ha Thanks for the great laughs. Happy New Year, Rob! 🙂 Thanks for reading my stuff and often, even, liking it. And thank you for reading mine. 🙂 Happy New Year to you, Martha. Great post – shivering Jesus indeed! That post was a hoot, especially since I can’t imagine standing up to my waist in freezing water for any reason at all in the first place. It’s totally another world to me, but I sure do love reading your posts about it! Thanks, Sue. Happy New Year! Ah, yes! My first Robert Robinson read of 2017, and it was a delight. Nice start to the year. Indeed it was Appleton. 🙂 Thanks for stopping by. Great as always! Happy new year Robert. This piece had one of the best titles I’ve come across in a while. If I knew nothing about you or your writing, Shivering Jesus would have made me want to read the piece. Then it tied in perfectly when you used it in the piece. I felt cold just reading this post, Rob, which is a compliment to the power of your description, but not a good thing. After Craig’s cold spell, I’ve had enough of that stuff. I’m so glad you liked the piece. My response is mitigated by the use of my Lord’s name in vain but the gonads are funny and that was the most hairy tale about gloves ever. I will go out of my way to buy stuff made anywhere but in China.